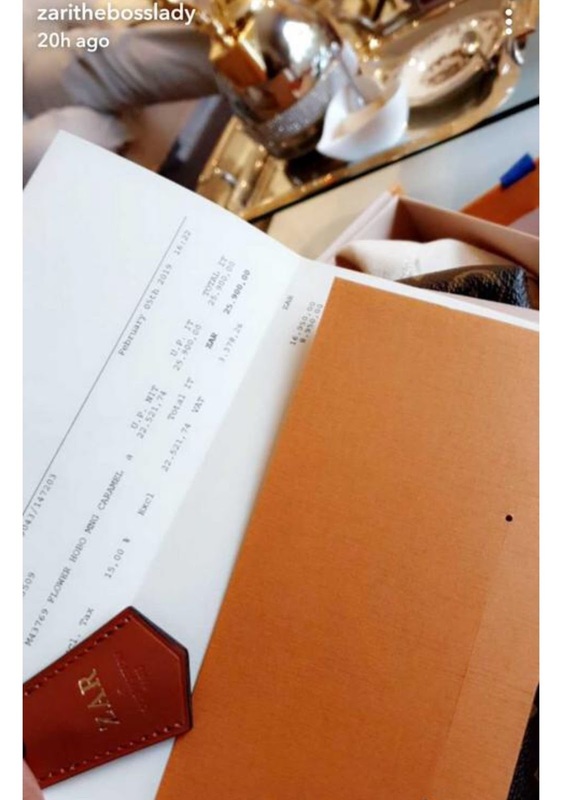 Home / Editor's Choice, Entertainment News, Gossip and Drama, Photos / Notorious gold-digger ZARI HASSAN lands new hot babe, See the expensive gift he bought for her, Lucky Woman(PHOTOs). Notorious gold-digger ZARI HASSAN lands new hot babe, See the expensive gift he bought for her, Lucky Woman(PHOTOs). 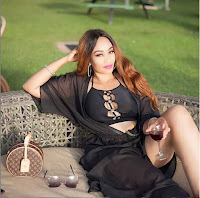 Friday, February 8, 2019-Former Ugandan socialite, Zari Hassan, has landed a new hot babe with deep pockets after bitter break up with Diamond Platnumz. Zari is a notorious gold-digger who targets rich men and squanders their money before dumping them and moving on to the next one. 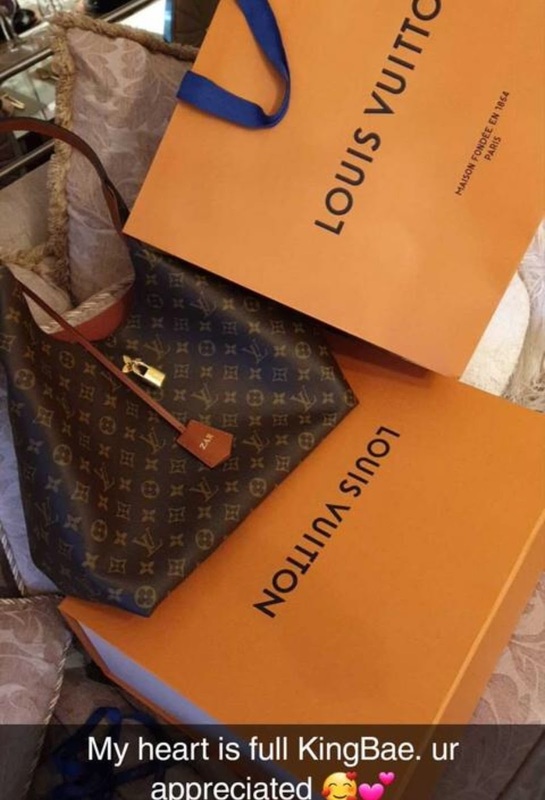 The voluptuous and yellow yellow socialite from Uganda shared photos of an expensive Louis Vuitton bag worth $1,820(Ksh 182,000) that her new babe bought for her. Some men out there have real cash. Here’s the gift Zari received from her babe.